Welcome to South Shore Support Services, Inc. 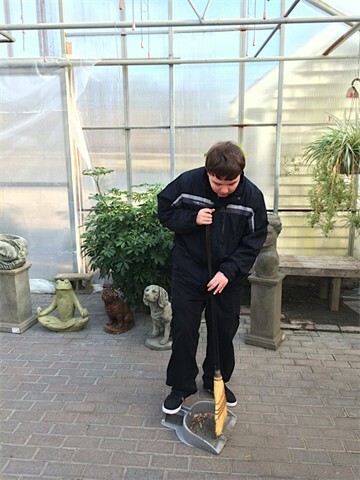 The mission of Launch is to empower and encourage self-determination for individuals with disabilities by accessing work and social opportunities in a truly community-based setting. 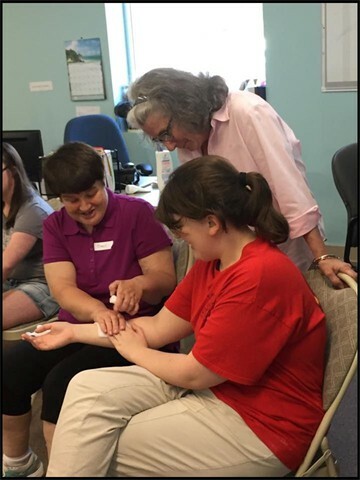 South Shore Support Services facilitates self-advocacy groups, parent support groups, planning for aging parents with adult children at home and social groups for individuals we support. This is our major fundraiser. 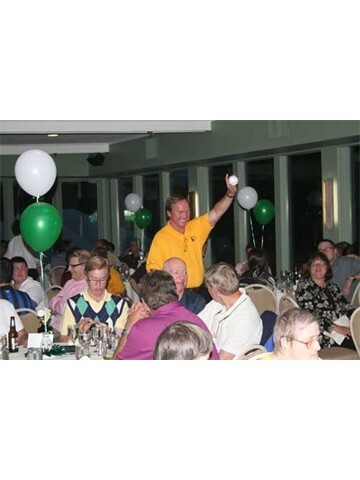 As a player, outing sponsor or dinner patron, you will have the opportunity to make an enormous impact on the lives of people with developmental disabilities. 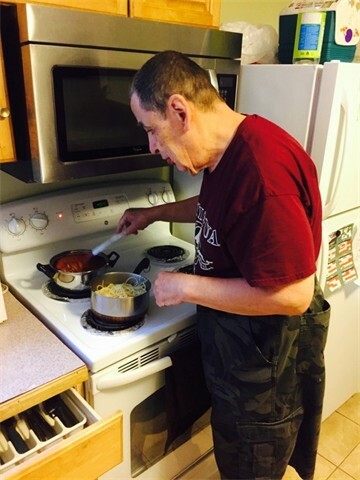 South Shore Support Services provides 24 hour group supports in 5 homes located in Quincy, Milton, Holbrook, Abington and Weymouth. The 5 locations serve a total of 22 individuals. South Shore Support Services assists 32 people in a wide variety of living situations through individual supports. Register for our 2019 Charity Golf Tournament online. South Shore Support Services, Inc. is guided by the belief that the individuals we support are the directors of their plan for support services. To that end, the agency works to empower each person to make informed life choices. We support the individual's pursuit of a quality of life, which is free from self-imposed and/or external barriers. The satisfaction of the people we serve is the primary measure of our success. The Winter 2019 edition of our newsletter, The Exchange, is available for download.